NASA has received a $21.5 billion budget for fiscal year 2019, which is $736.86 million above FY 2018 and $1.6 billion above the total requested by the Trump Administration. The funding, which came more than four months into the fiscal year, was included in an appropriations bill signed by President Donald Trump on Friday. NASA’s budget has been on an upward trajectory over the last few years. In FY 2018, the space agency received an $1.64 billion increase over the previous year. NASA established the Independent Review Board (IRB) in April to evaluate the space agency’s $8 billion James Webb Space Telescope (JWST). 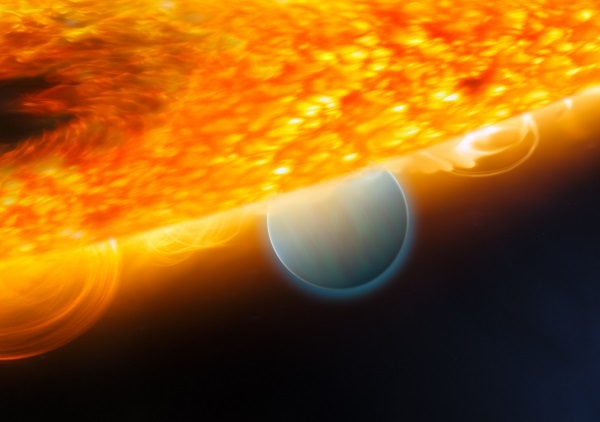 The report, released last month, revealed a number of eye opening details about problems that NASA and the prime contractor, Northrop Grumman Aerospace Systems (NGAS), have been experiencing in building the telescope and managing the program. Below are some key excerpts. 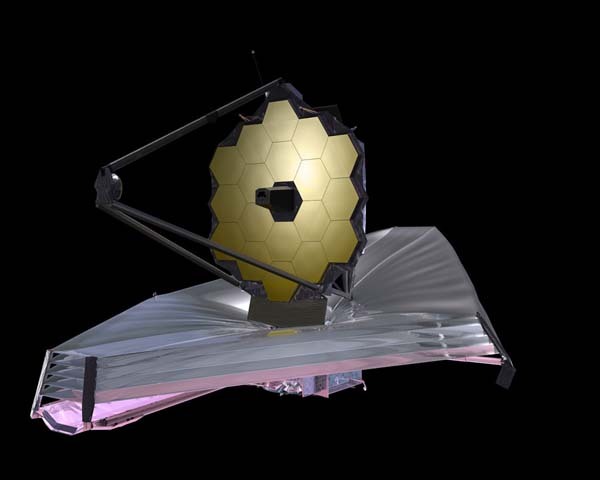 There have been several JWST Project problems due to human-induced errors that had substantial cost and schedule impact. In one case, an improper solvent was used to clean propulsion system valves that had been stored. The error was a failure to check with the valve vendor to ensure the solvent to be used was recommended and would not damage the valves. The valves had to be removed from the spacecraft, repaired or replaced, and reinstalled. NASA’s massive James Webb Space Telescope continues to pile up cost overruns and schedule delays as it prepares to exceed the $8 billion cap placed on the program by Congress. “The project and observatory contractor significantly underestimated the time required to complete integration and test work on the spacecraft element,” according to a new assessment by the Government Accountability Office (GAO). “Execution of spacecraft integration and test tasks was much slower than planned due to a variety of challenges including complexity of work and reach and access limitations on flight hardware. The House Appropriations Committee has released a draft bill that would increase NASA’s budget to $21.5 billion for fiscal year 2019. The total would be an increase of $810 million above the enacted amount for FY 2018 and $1.6 billion more than the Trump Administration requested. NASA would spend $5.1 billion on deep space exploration, an increase of $294 million. 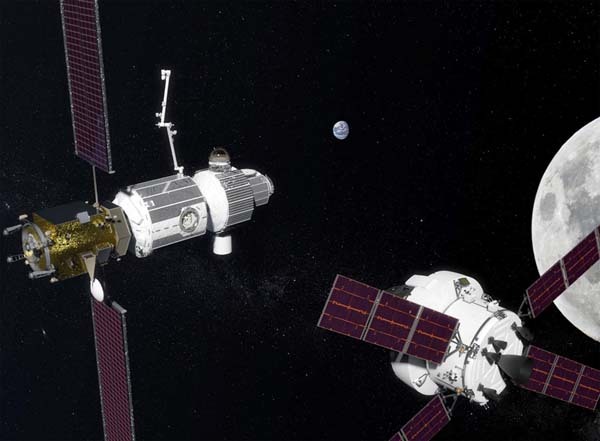 The total includes $504 million for the Lunar Orbital Platform — Gateway. 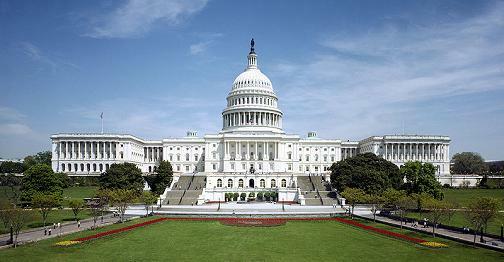 Science would also be boosted by $459 million to $6.7 billion. The total includes $740 million for a Europa orbiter and lander. Complete details on the proposed budget are still lacking. Below is what the committee has released thus far. The cost and schedule performance of the National Aeronautics and Space Administration’s (NASA) portfolio of major projects has deteriorated, but the extent of cost performance deterioration is unknown. NASA expects cost growth for the Orion crew capsule—one of the largest projects in the portfolio—but does not have a current cost estimate. In addition, the average launch delay for the portfolio was 12 months, the highest delay GAO has reported in its 10 years of assessing major NASA projects (see figure below). The deterioration in portfolio performance was the result of 9 of the 17 projects in development experiencing cost or schedule growth. 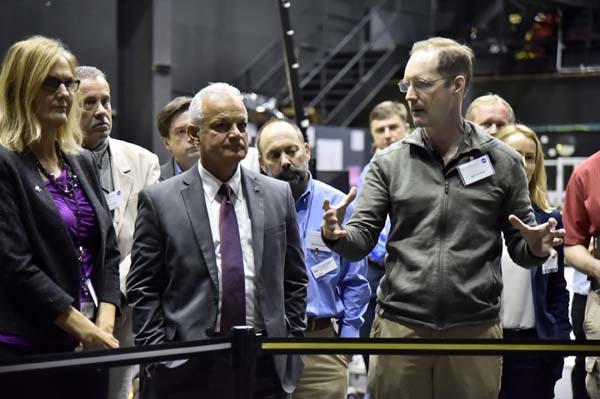 WASHINGTON (NASA PR) — NASA’s James Webb Space Telescope currently is undergoing final integration and test phases that will require more time to ensure a successful mission. 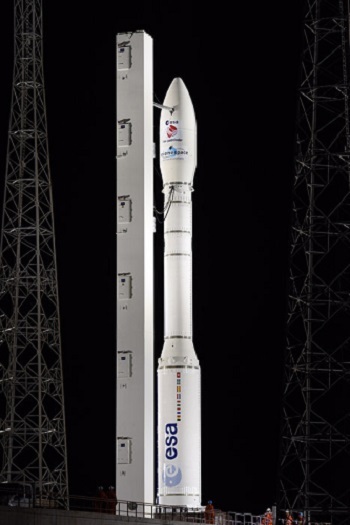 After an independent assessment of remaining tasks for the highly complex space observatory, Webb’s previously revised 2019 launch window now is targeted for approximately May 2020. The Government Accountability Office (GAO) says NASA’s James Webb Space Telescope (JWST) is at risk of budget overruns and further schedule delays. Video Caption: President Trump, who signed into law the NASA Transition Authorization Act of 2017 on March 21, highlighted America’s space agency during his weekly address on March 25.